“Perhaps things are most beautiful when they are not quite real; when you look upon a scene as an outsider, and come to possess it in its entirety and forever; when you live the present with the lucidity and feeling of memory; when, for want of connection, the world deepens and becomes art”. Today is Pentecost Sunday. Fifty days after Easter, the holiday commemorates the descent of the Holy Spirit upon Mary and the Apostles. Step inside the Pantheon around noon and you will witness what I just did. Religious allegory transformed into art. After a traditional mass, firefighters stationed above toss thousands of rose petals into the oculus. This “Pioggia di Rose”, or rain of roses, represents the flames of the Holy Spirit that showered down upon the believers below. 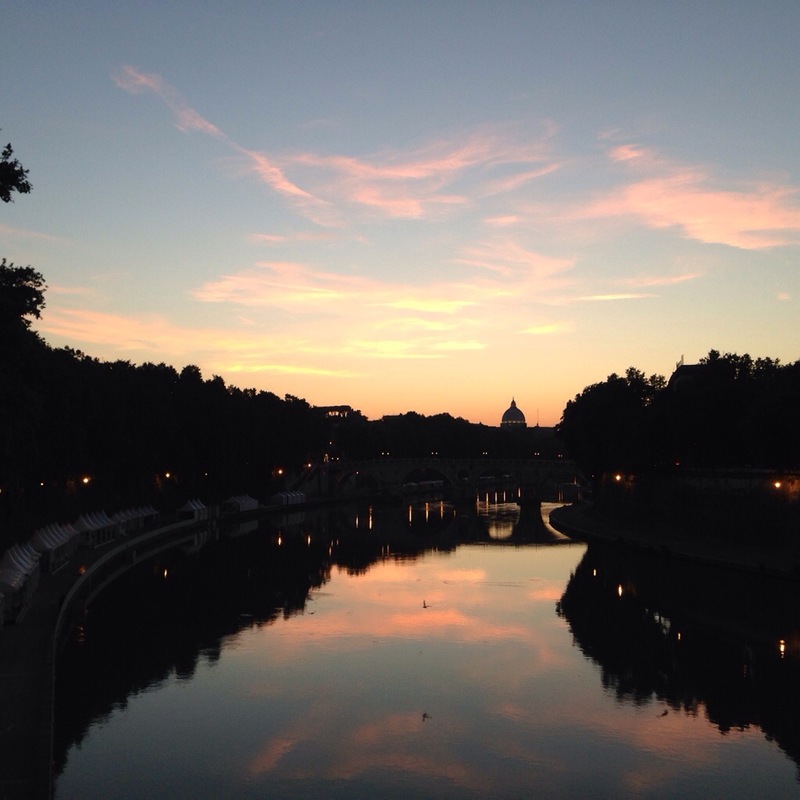 Oh, Rome. Sometimes you’re so beautiful I could cry.